Although Cyprus is a small island in the Mediterranean Sea, it is steeped in history. 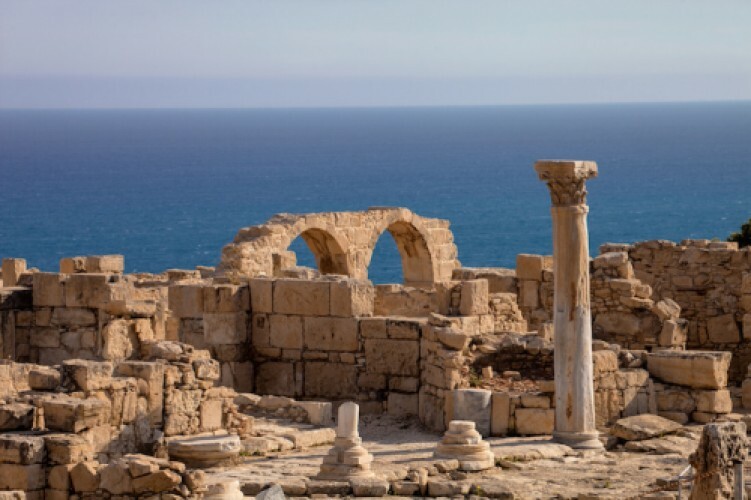 Civilization has existed on the island since 4,000BC and Cyprus was ravished by invasions and conquered by different civilizations over the years. Even to this day Cyprus has to deal with the Turkish capture of the north of the island which is still under Turkish occupation.